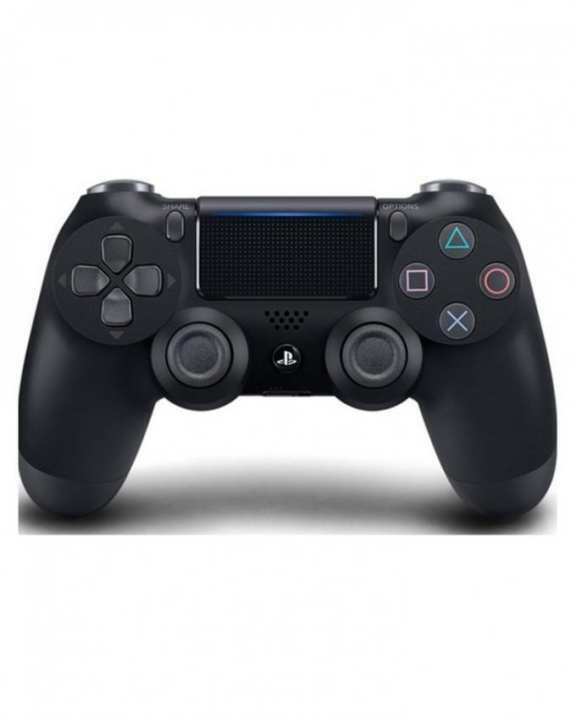 The DualShock 4 Wireless Controller features familiar controls, and incorporates several innovative features to usher in a new era of interactive experiences. Its definitive analog sticks and trigger buttons have been improved for greater feel and sensitivity. A multi-touch, clickable touch pad expands gameplay possibilities, while the incorporated light bar in conjunction with the PlayStation Camera allows for easy player identification and screen adjustment when playing with friends in the same room. The addition of the Share button makes utilizing the social capabilities of the PlayStation 4 as easy as the push of a button. The DualShock 4 Wireless Controller is more than a controller; it's your physical connection to a new era of gaming. Ergonomic Design : Get to grips with an elegant, super comfortable design, while highly responsive analog sticks and buttons mean greater precision during gameplay. 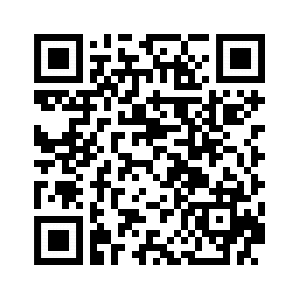 SHARE Button : Use the SHARE button to upload your gameplay videos and pictures on social networks. Stream live gameplay to Twitch, YouTube and Dailymotion or edit your recorded gameplay videos and share them on Facebook and Twitter. You can also invite online friends to play your games with you, even if they don’t own them with Share Play. Touch Pad : Guide, gesture and draw with the responsive touch pad – now restyled so you can see your light bar colour from above as you play. Light Bar : The integrated light bar can emit various colours to personalise your experience and add a new dimension to games. It also helps the PlayStation®Camera track your controller position – allowing you to interact with your games. It also helps the PlayStation®Camera track your controller position – allowing you to interact with your virtual surroundings while using PlayStation®VR. Built-in Speaker and Stereo Headset Jack : Enjoy extra sound effects – straight from the controller – and chat with online friends via a headset, such as the stereo headset included with the PS4™ system. Vibration Feedback : Feel even more deeply engaged with the action as the controller shudders and shakes in your hands, thanks to intuitive vibration motors. Remote Play : Stream your PS4™ games to a Windows®PC or Mac so you can keep on playing even when you’re away from the TV. The DUALSHOCK®4 USB wireless adaptor makes Remote Play on your computer even better, allowing you to play wirelessly. Was horrible product , It was not Original and it was damaged and it's box was teared apart and had fake serial number. fake... jali chzz di hai muje ... recently ordered a controller and was a fake model ... has delay and lag .. The product is original with satisfied quality, We are not sure why you facing this lagging issue. We don't sell fake products. You can return it to daraz, we will check and investigate the issue. Is this 1st generation or 2nd generation? And this is original, right? It is 1st generation, Sir. Can it connect to a pc?